There is quite a focus on food and growing in our house at the moment. I have finished teaching for the moment and I have turned my attention to all things edible. 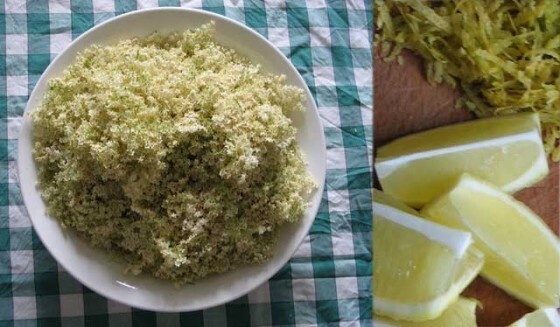 My first undertaking of the season was to make my own elderflower cordial. 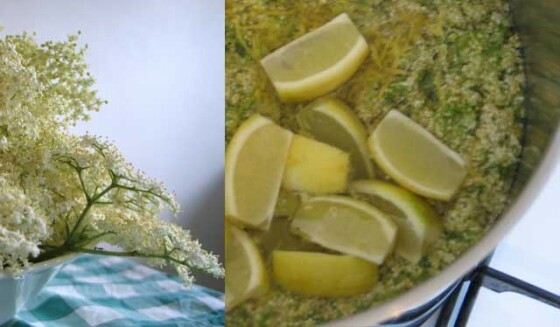 Elderflower cordial is one of my favourite things and the flowers themselves are so beautiful. I collected the flowers from trees in my local park, steeped them with sugar, water and lemon for a few days and produced the most delightfully perfumed cordial. As always, homemade tastes much much better than shop bought; we are loving the brew. This entry was posted in Food and tagged Food, foraging, seasons. Bookmark the permalink.